Each year Gorey Little Theatre has its popular Christmas pantomime that is a huge hit for all the family. The cast who act in the pantomine are all from the community and audition in our open calls each year and it is always a huge crowd who come to let us see what they have got. Festivals are a chance to air short and, perhaps, more contentious or challenging plays to the public. It also affords new directors a chance to dip their toes over the parapet as well as challenging young actors to travel and present a play in a ‘little’ theatre space. Each year we host a One Act Festival with pride and rejoice in the wonderful talent that we have in Ireland. We host the annual South Leinster Drama Festival in which amateur drama groups from all over the country come to perform. 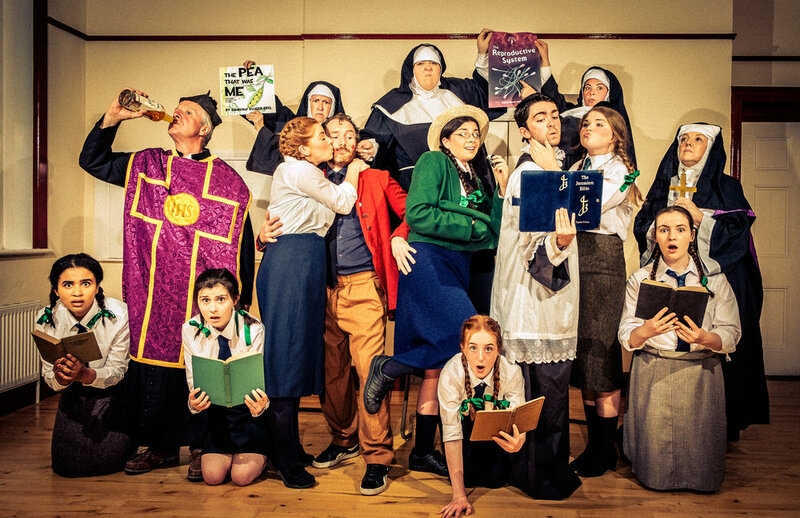 Each year Gorey Little Theatre run two summer plays for the month of July and August. This has been a time honoured tradition for the past fifty years and Gorey Little Theatre is proud of it's rich drama culture. If you are a visitor and looking for something to do in Gorey, then there is no better night out that coming to one of our fantastic summer plays. If you would like to get involved either acting or backstage, open auditions are held every spring and all are welcome. The Gorey Little Theatre summer plays are a firm favourite with locals and holidaymakers alike. 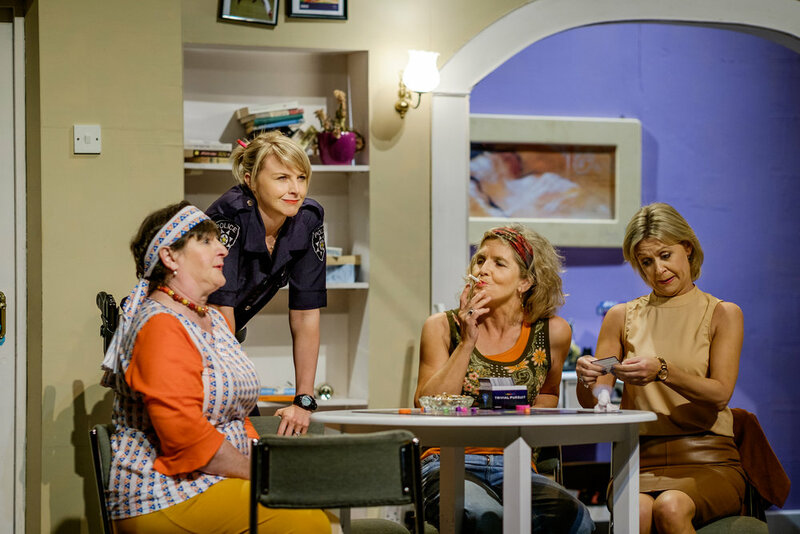 The plays are family friendly, begin at 8.30pm and we have a bar service and snacks. The theatre holds up to 300 people with wheelchair access and tickets can be purchased at the box office on the night or online.